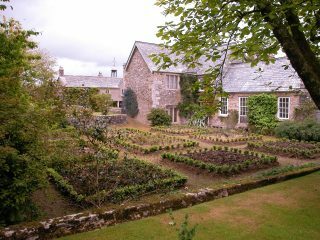 This is a rare chance to pay a visit to Penheale and see the spring flowers and shrubs in the walled gardens surrounding this Jacobean manor house, which was extended by Edward Lutyens in the 1920s. There will be a book sale and light refreshments will be available. This event is being organised by the Charles Causley Trust. You can also see a PDF poster for this event if you click HERE .